This listening exercise gives participants an opportunity to reflect on various aspects of the experience of listening and being listened to as well as the experience of being the speaker in a situation. This is an exercise that we use on our Mediation Training Course at CAOS Conflict Management in London UK. It can easily be assumed that we all experience listening and being listened to in the same way, but this exercise can highlight a range of differences amongst participants. 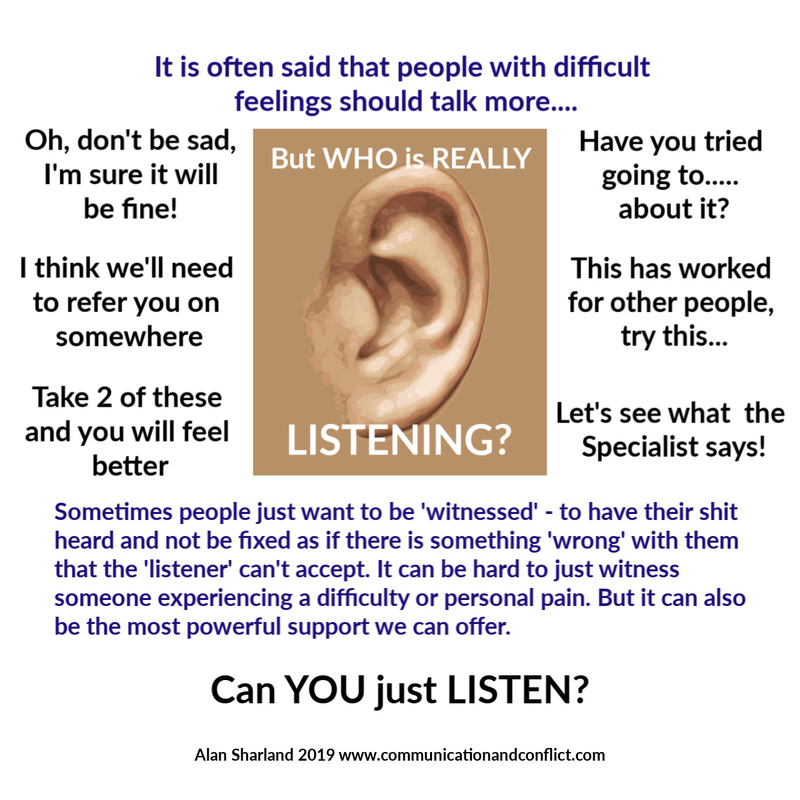 This, in turn, helps us to understand what constitutes good listening and effective communication. The description of the main constituents of good listening is often restricted to 'eye contact', posture, nodding etc. however this exercise begins to identify that what is going on inside us while listening has an enormous impact on its effectiveness. This awareness moves our listening from a superficial level to one in which we become more aware of our own preconceptions and projections. These can create barriers to effective listening and only through becoming aware of them can we start to remove the barriers. Through this awareness we become more open to what someone is actually communicating to us instead of the information that has been through our own 'filters' to fit with our own world view that can often occur in listening. This listening skills activity is also used in the training of Mediators to highlight the need for continuous self-monitoring for assumptions they might make about disputants while hearing their account of their difficulty. I am the VP of Information Technology & Systems for a company that is thriving. However, the pressure for IT to accomplish such dynamic business objectives is tremendous. Much of my time is spent managing competing priorities. 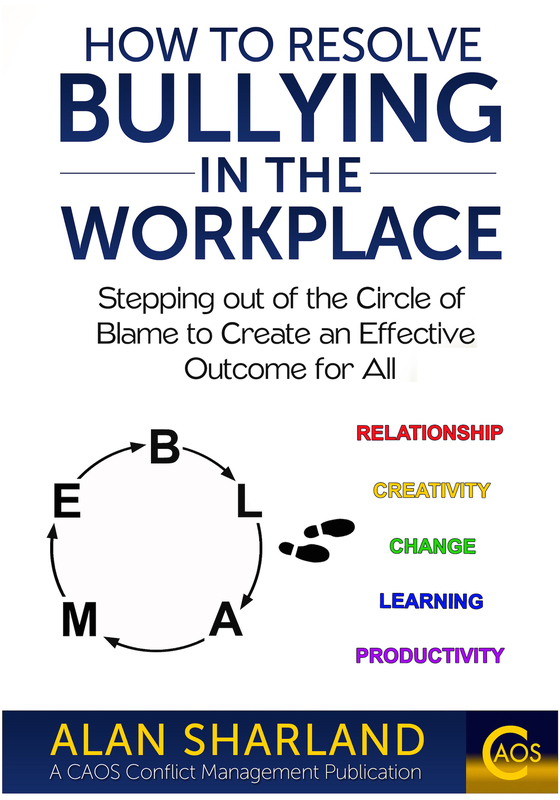 Often, the re-prioritizing of projects generates conflict within the various departments and among their managers. Thank you for your generous and comprehensive communications and conflict resolution information." Ask participants to form groups of 3. If the numbers don't quite work, ask them to form one or two groups of 4 where necessary. Before starting the listening exercise, ask all participants to think of any topic they believe they could talk about in their group for about 3 minutes. Ideally the topic will be something they feel passionately about or have a strong interest in and their feelings about it may be positive or negative. Some people may want to talk about their pet hate, others about a favourite hobby, their family, a work experience...... whatever they choose. Request that all discussions remain confidential within the group of 3 or 4. It will not be necessary to share others' views and ideas on their topic in later discussion. The focus is on the experience of listening and speaking. A will be given 3 minutes to talk without interruption on their chosen topic. B will listen for the 'facts' expressed by A in their talk. C will listen for the 'feelings' expressed by A in their talk. If there is a 4th member, D, their role will be simply to observe this round of the exercise. It is important that nobody speaks except for A, even if A runs out of things to say before the 3 minutes are up. Sitting in silence can be an interesting experience in itself for discussion later. C is given 2 minutes to summarise back the 'feelings' expressed by A during their talk. In a group of 4, D simply observes but may gain insights for later discussion during this part of the exercise which they can note down. Ideally, discussion of the experience is left until later. The exercise is then repeated, with the members of the group of 3 or 4 swapping roles. This is where discussion of the exercise and the experience of listening, summarising, speaking etc. is explored. What was it like to be the speaker? What was it like to be the listener for facts? What was it like to be the listener for feelings? How did the speaker feel if they couldn't fill the whole 3 minutes? How did the listeners feel if the speaker went silent for a while? Did the listener for feelings claim to be able to interpret 'body language' or 'tone of voice' in order to be able to identify feelings? Was it easier to listen for facts than for feelings, or vice versa? How do you feel about your topic now, having been listened to for 3 minutes while you spoke about it, uninterrupted? Did you make notes while listening and use them to summarise back or did you do it 'from memory'? How did speakers feel if someone was taking notes while they were listening? A realisation that we can only know how someone feels when they have actually told us - otherwise we can only make a guess from our own preconceptions about 'body language' and other 'signals'. From this we see that we can often speak for other people and assume we know what they are thinking and feeling without asking them. By doing this we easily misinterpret people, while still believing we know what they think and feel. 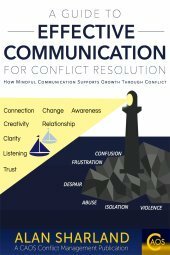 This is useful to be aware of in any communication but it is very important to know as a Mediator as it reduces the likelihood that we will go on to take ownership away from people, of their views and thoughts and feelings about their dispute. We will be genuinely listening and not running away with our own ideas and solutions for the disputant's difficulties. Sometimes the speakers find being listened to without interruption a very special experience as they normally find themselves competing to be heard. Others find the experience strange or unsettling as they would like some kind of 'response' from the listeners to gauge whether they are boring them or simply to feel that it is a 'conversation'. The listening exercise is contrived in the sense that there would not normally be a strict 'no interruption' rule for listeners. However, some people would clearly appreciate this at times. If a listener was taking notes, some speakers find this distracting because they are not getting eye contact, while others feel it makes their topic seem important. There are no 'rights' or 'wrongs' about these viewpoints, they all provide interesting insights into the experience of listening and being listened to. 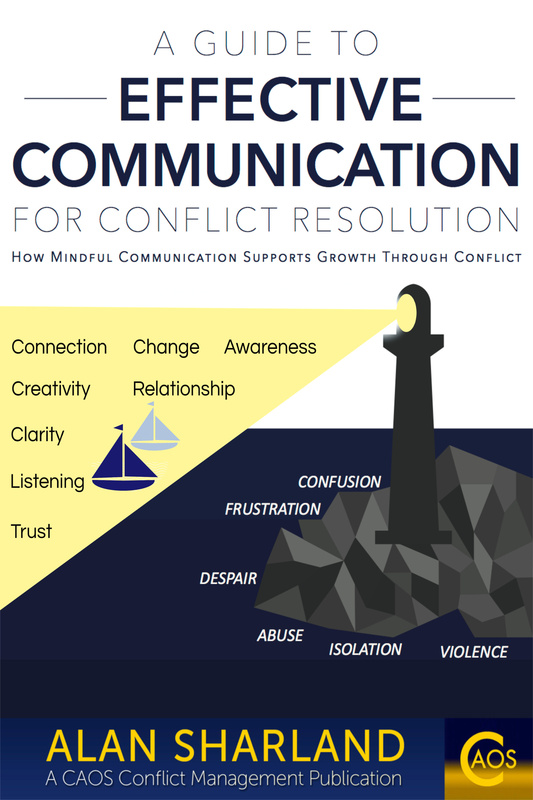 The communication and conflict resolution skills page of this website carries forward many of the learnings from the listening exercise.